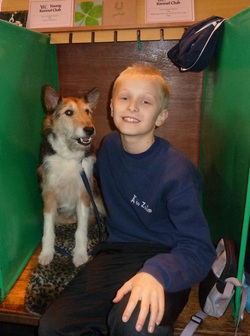 Molson and Scott went to Crufts again in 2011!! They had fun competing in the under 12's YKC Jumping and agility and came away with some things to concentrate on in training! !